• These sweet love sayings will almost certainly please you. • They sure pleased me. Sweet Love Sayings: Is Love Sweet? The feeling of love can actually become so intense, so ecstatic, that it is virtually indistinguishable from pain. When people say that love hurts, most of the time that's not what they mean - they're talking about the pain of being away from their lover or something like that. But in the case of unconditional love you don't even need a human lover - your lover can be life itself. Yes, I know that this sounds strange in many people's ears. That doesn't make it any less true though, which you can experience for yourself since you're on this website and likely interested in personal development, self improvement and spirituality. Just read about letting go or happiness. Please enjoy these hand picked sweet love sayings! P.S. : These Sweet love sayings - and more like them - also appear on our sister site Quotescoop.com. Many of us have been raised on fairy tales where the couple lived happily ever after. As a kid I used to wonder about that. Ever after seemed like an awful long time, particularly seeing as how most people seemed to drop dead of old age long before that. 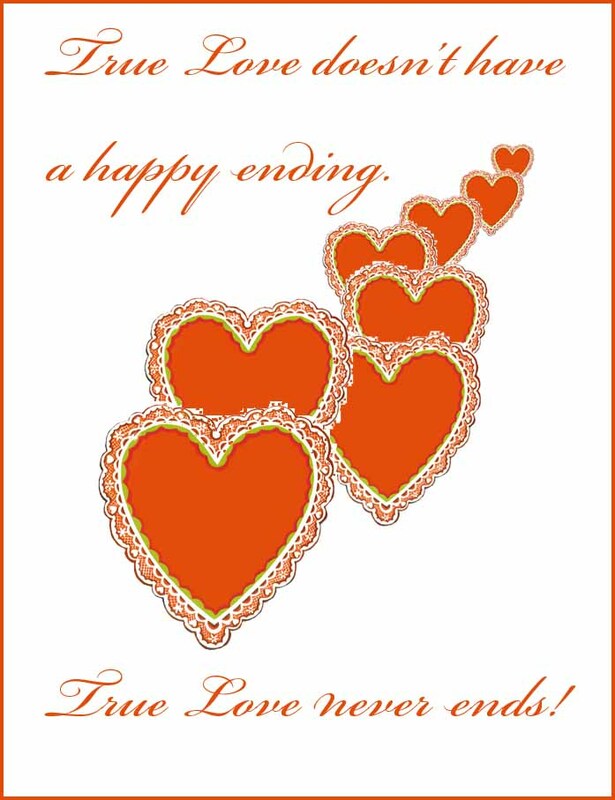 True love doesn't have a happy ending. Oh, I like the first one of these; it's both true and sweet. 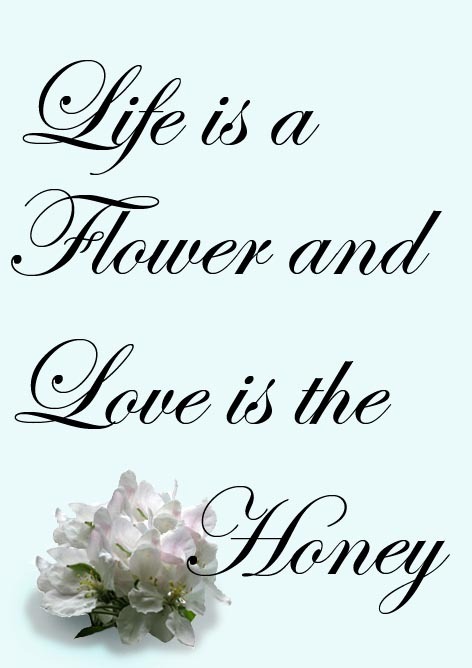 Life is a flower and love is the honey. Love life. Love yourself. Love others. Just love. Where ever I go, whatever I do, I carry with me a part of you. 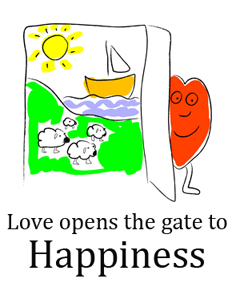 Love opens the gate to happiness. It's not that I can't live without you, it's that I don't even want to try. Being in love makes you blind. True love opens your eyes.